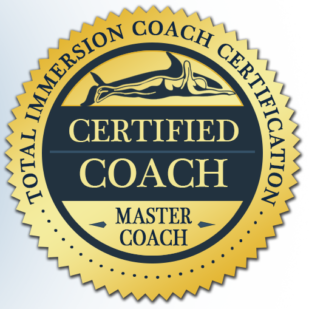 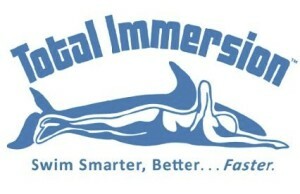 Total Immersion Practice group will keep your stroke mechanics well tuned, while we raise the bar! This weekly session will engage you in practice's that continually improve your swimming stroke, with the addition of SMART sets that add challenge, and improve your problem solving capacity as a swimmer. 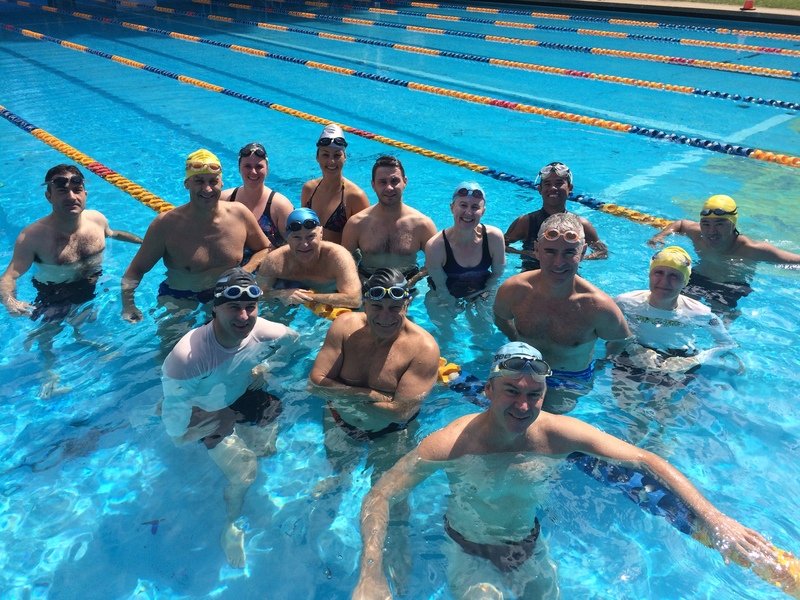 As a previous participant in a Total Immersion™ swimming program, Stroke Correction Clinic or One-to-one program you’re invited to attend SWIMLAB’s weekly Total Immersion™ Group Practice. 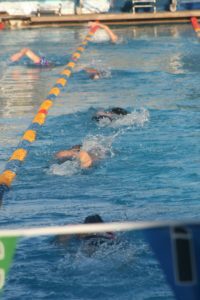 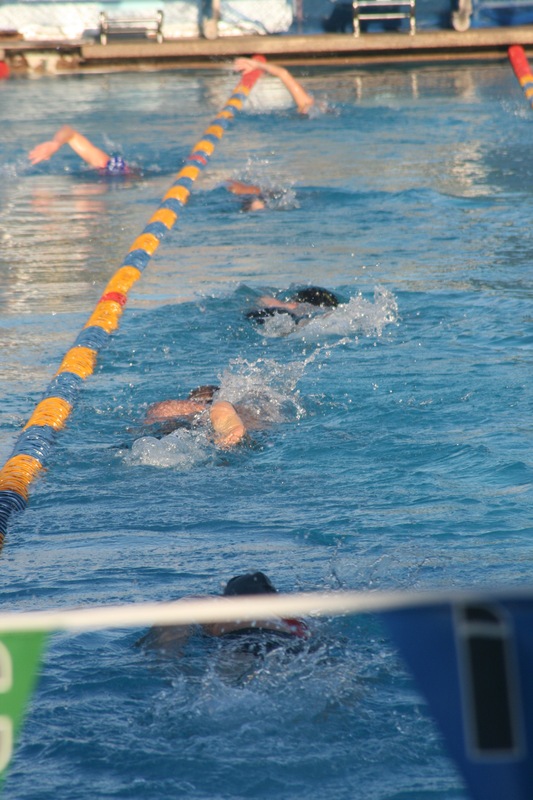 Develop your stroke, and develop your knowledge, skill and application as a swimmer. 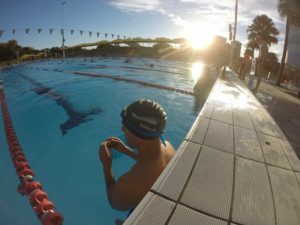 This weekly session will engage you in practice’s that continually improve your swimming stroke, with the addition of SMART sets that add challenge, and improve your problem solving capacity as a swimmer. 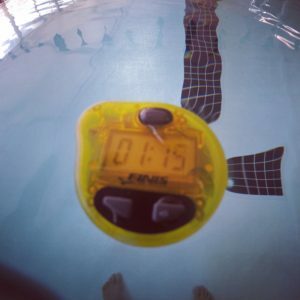 A Finis Tempo Trainer is essential for these sessions. Course dates: Tuesdays, 6.30 – 7.45 pm, 31 May; 7, 14, 21, 28 June, 2016.